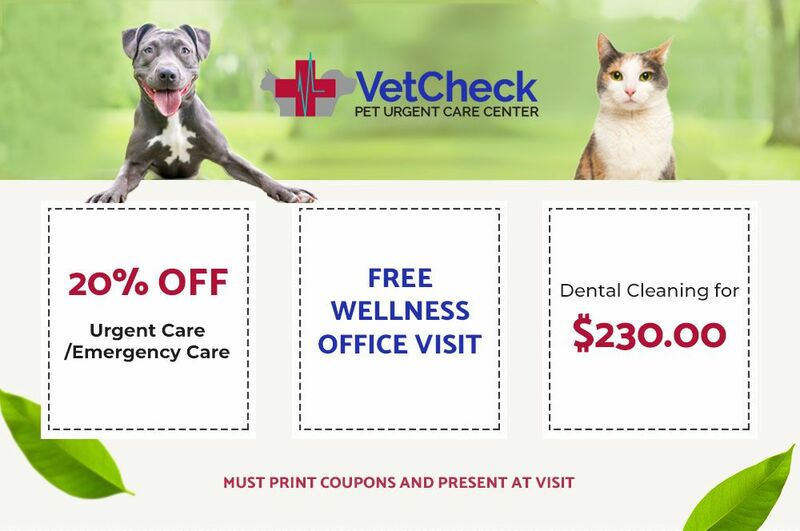 We appreciate our clients and the four-legged family members they trust to our care. As part of the larger community, we also consider it our duty to assist our veterans, local rescue groups and humane societies. 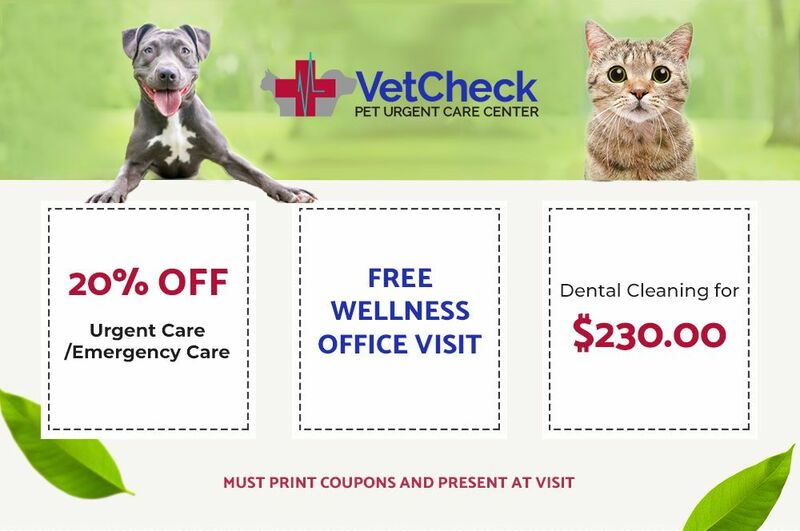 See below for our most current veterinary specials to help you save, and be sure to print and bring in one of our coupons if you qualify. 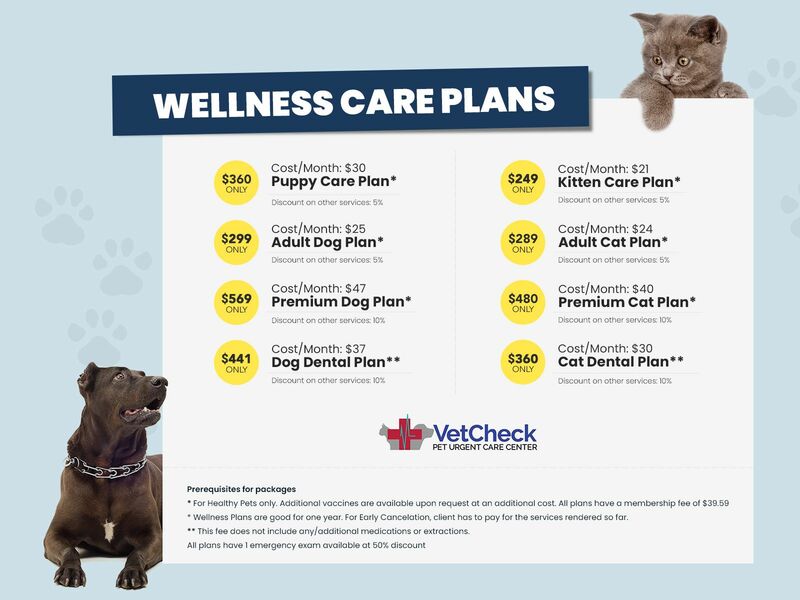 Please check our monthly Pet Wellness Care Plan for all services for your pets needs. 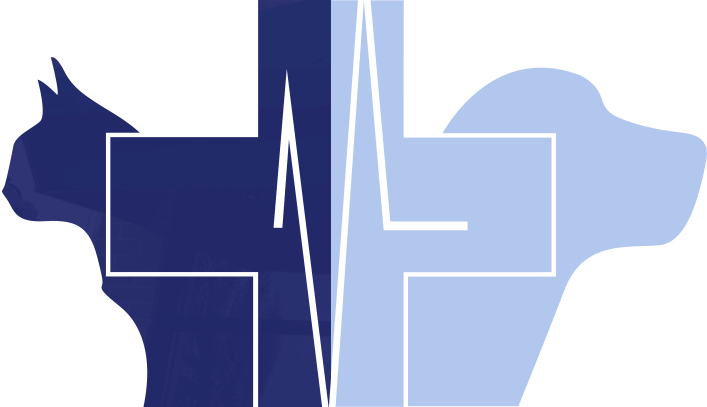 If you need any kind of assistance for the health and wellness of our lovely Pet, Let's start to make the right move and Contact Pawsitive Veterinary Healthcare today!